It’s been a few months since our last fan interview. 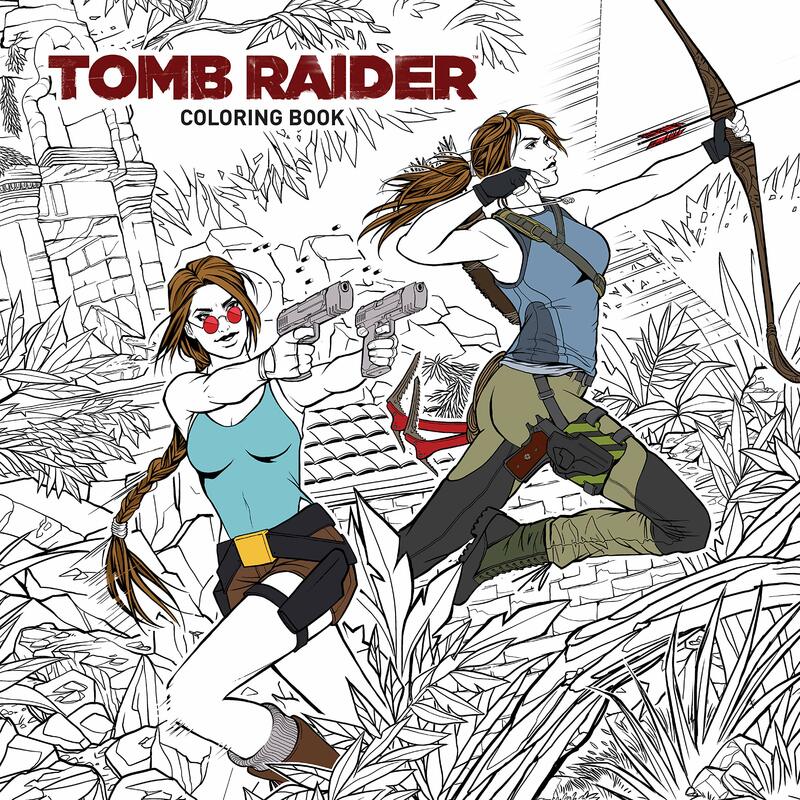 So let’s kick off spring (or autumn, if you’re reading this in the southern hemisphere) by seeing what Fernanda, our first interviewee from Mexico, has to say about Lara Croft and the Tomb Raider franchise! Well, my name is Fernanda but I’m also known as Menmaatra Sethy Merenptah or Iset Merit-Amon on social media (*cough* ancientegyptfanhere *cough*). 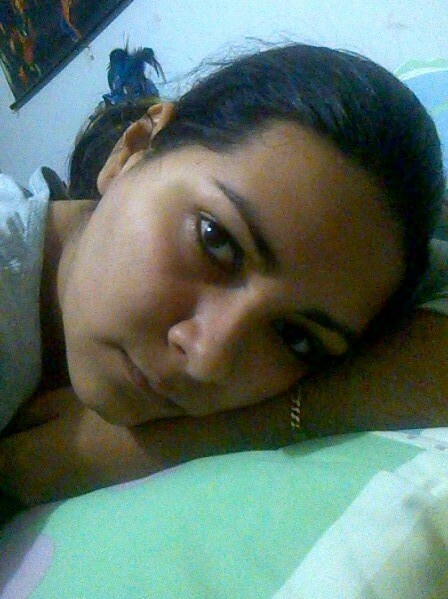 I’m from Mexico, I’m 23 years old, and I’m studying for a degree in Intercultural Literature. Aside from Ancient Egypt, I have a great interest in South Asian cultures. I was 8 when one of my aunts bought for me the then recently-released Tomb Raider: The Last Revelation. I had shown some interest towards Ancient Egypt before that so she thought the game would make a great gift, and God, she totally nailed it! It became my favourite game back then. A PS1 had just been gifted to my brother and I a few months earlier and we only owned a few games, so TR4 was one of the first videogames I ever played, since the PS1 was also our first console. After that my aunt bought TR2 for the PC and from then on, my beautiful relationship with the franchise only continued to grow greater. Sadly, I still don’t have one, but I’d love to run a blog sometime in the future, if I am able to follow Lara’s footsteps to the places she has visited throughout the series. Lara Croft has been my role model par excellence ever since I first met her. Due to some kind of “bad” relationship I had with my mother back then, Lara somehow became that main female figure you unconsciously follow, admire, and look up to when you are that young. I remember how I used to even say that she was my mum, or that I wanted her to be my mother (I still do it sometimes, LOL). In terms of my interests, the Tomb Raider series definitely reinforced my inevitable crush with ancient civilizations, and I have also taken self-defence and scuba diving classes because of Lara. No regrets!! I was. Thanks to my father, my brother and I watched documentaries and Discovery Channel -haha- as much as cartoons for children, and while my brother was attracted to science, I was drawn to the historic part. Especially ancient civilizations, as I said before. I had a special interest in Egypt and China, but before playing TR4, I had never really dived into those interests further than watching programmes about them on TV. After TR, I started investigating as much as an 8-year-old could back in the 90s, and ever since then, I decided I wanted to be an archaeologist; or rather, an Egyptologist. But since almost no college in Mexico offers a degree in archaeology and none offer one in Egyptology (not to mention the terrible economic situation in my family), I was discouraged and chose something different. I still could choose to study something I wanted, though, so I opted for Intercultural Literature. The problem was that, even though it’s interesting, it really hasn’t captured my attention or passion as much as archaeology has. I’m having trouble right now with my grades, so I’m starting to consider leaving this and truly going after my dream career. I’m 23 already, I have to hurry!! In the meantime, though, I have been taking an online course on Egyptology that starts always in October and lasts until December, imparted by two PhDs from the Universitat Autònoma de Barcelona, via the MOOC platform Coursera. I’m always learning about other ancient civilizations on my own in any way I can. I do believe that she was designed the way she was because the main audience intended for the games was male. However, being beautiful never got in the way of her super-awesome personality. She can definitely be seen as a positive role model, as she has been mine. Personally, instead of being worried about how good she looks, she has inspired me to try to actually be healthy and take good care of my body and mind. I don’t see any harm with having a strong, badass, intelligent and beautiful female leading character! I suppose it is Angel of Darkness. There was something about Lara in that game that I didn’t really enjoy at all and the game itself was not what I was expecting. And as we know, I wasn’t the only one! Both Classic and LAU. 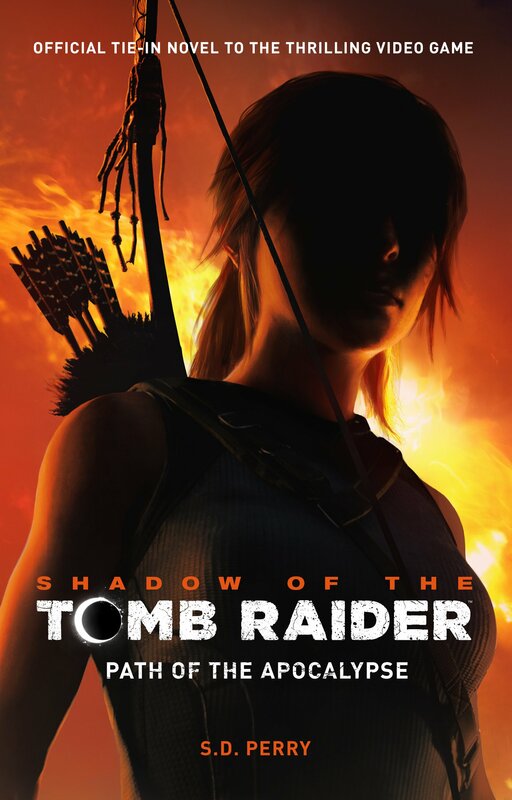 Classic will always have my love because of nostalgia and because that Lara didn’t become who she was as a resut of following in her parents’ footsteps. But I also loved LAU Lara, I can’t lie. 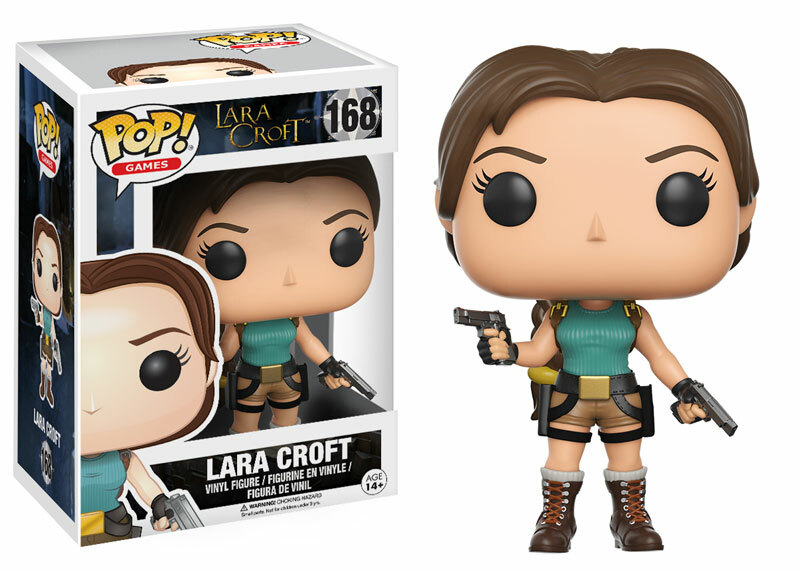 Reboot Lara, well…she has yet to prove herself to me in the coming games. Oh, given Lara’s wonderful humour, there is barely any dialogue she says that I don’t love. But I particularly always remember a simple and short phrase she says in Anniversary: “I’ve never been fond of locked doors”. Hm… regarding TR 2013, I really didn’t like that players were supposed to feel like they “wanted to protect Lara” in-game. Why? Do they prefer her being way less independent and strong just because she now looks “more realistic”? What happened to her awesome personality and humour? I guess people do give more importance to looks over brains, huh. I also didn’t like how the game felt more like a survival-shooter or something, instead of good, decent tomb raiding. 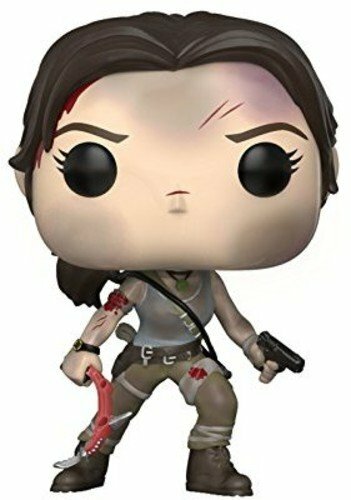 I do understand, however, that the Lara in TR 2013 had yet to go through the process that would make her the adventurous person she is supposed to be. That’s why I’m still giving her a chance. I just hope Square Enix and Crystal Dynamics don’t intend to put her in a romantic, serious relationship with anyone at all. Please, just don’t. Some Middle Eastern sceneries would be great. Looking for some of the other Alexandrian cities there, for example. Also, why not have her visiting some other places in Oceania? I have the crazy fantasy of her visiting Transylvania as well, haha. But I don’t think that would actually happen. I’d go on any of them. But if I had to choose, it would be any of the Egypt ones. Or maybe Cambodia! A huge thanks to Fernanda for participating in our series of fan interviews.You can find her on Twitter under the name @FaillWitt. If you enjoyed this interview and want to read others like it, you can find an archive of all our fan interviews over here. And if you’d like to be interviewed yourself, let me know! Not all, actually. 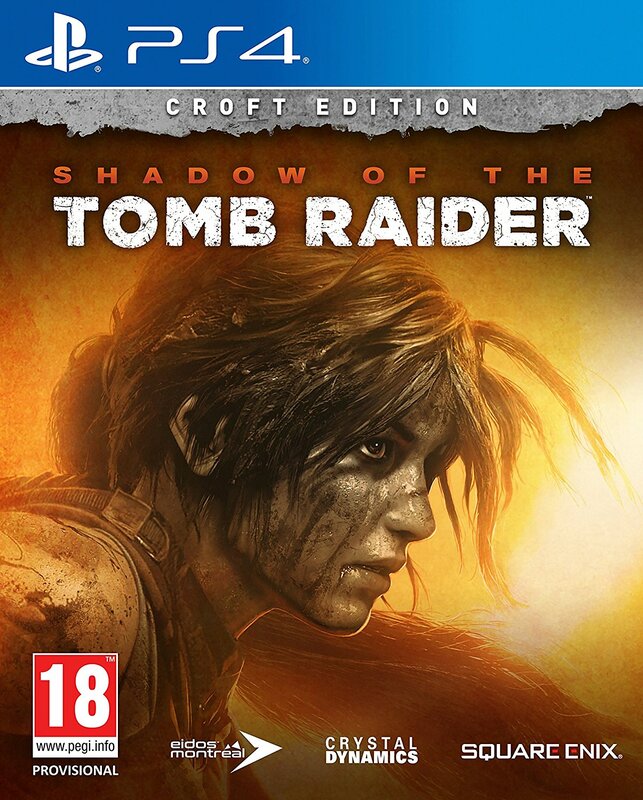 I know a few long-time fans who actually prefer the new Lara but not necessarily the game itself. That is surprising. When I’ve spoken to other TR fans their views on the game are directly tied to their feelings on the new Lara. This is the first time I’ve heard of someone liking the new direction for the character but not the game itself. It makes sense, of course and it’s my bad for assuming everyone fell on extremes of love & hate.